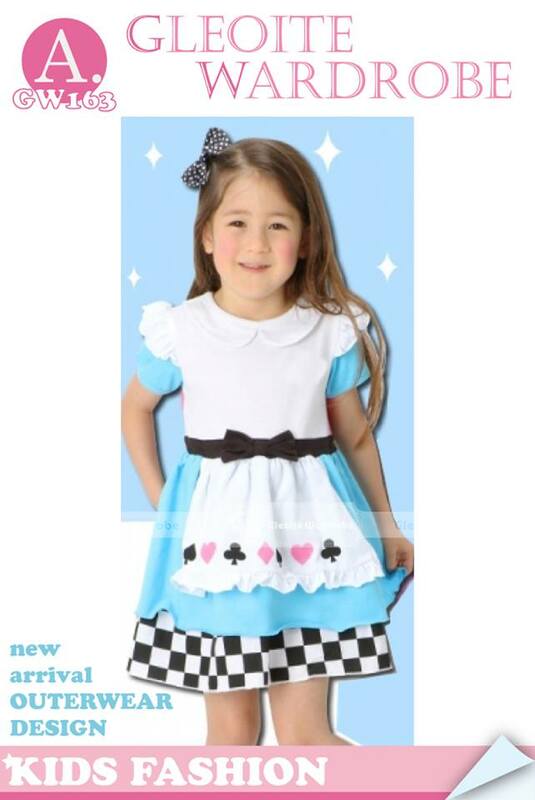 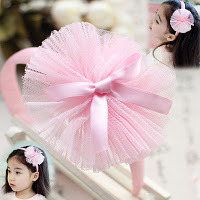 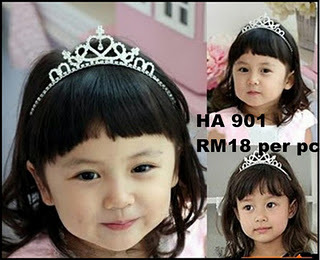 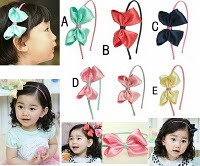 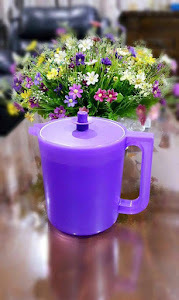 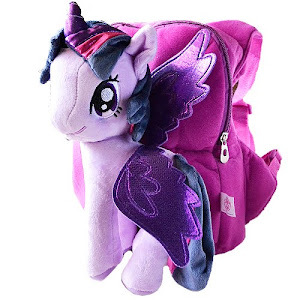 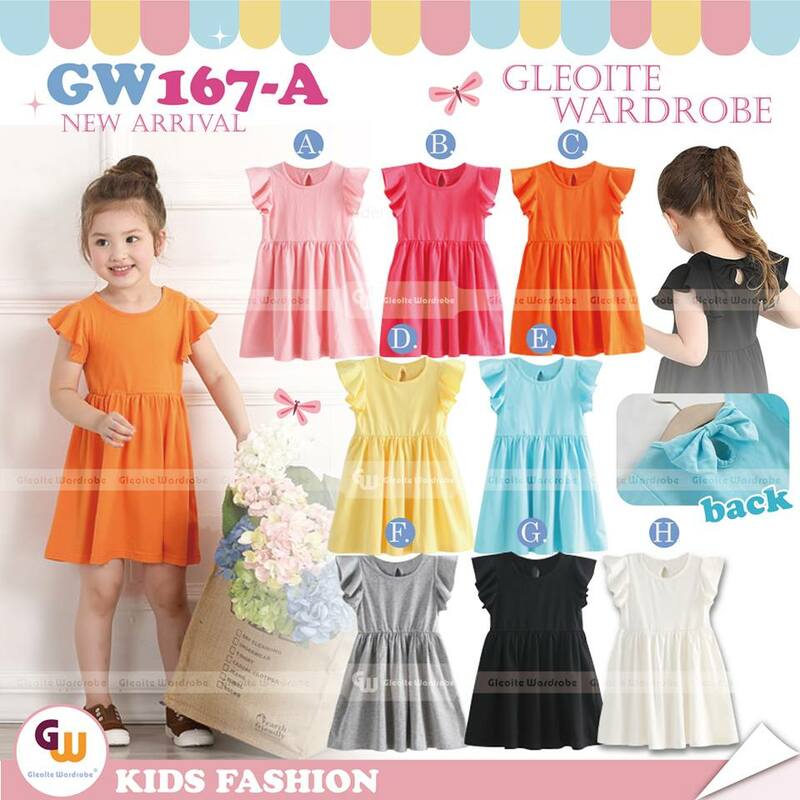 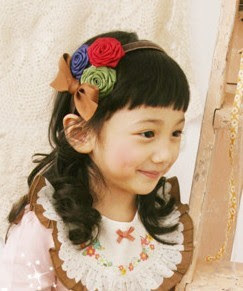 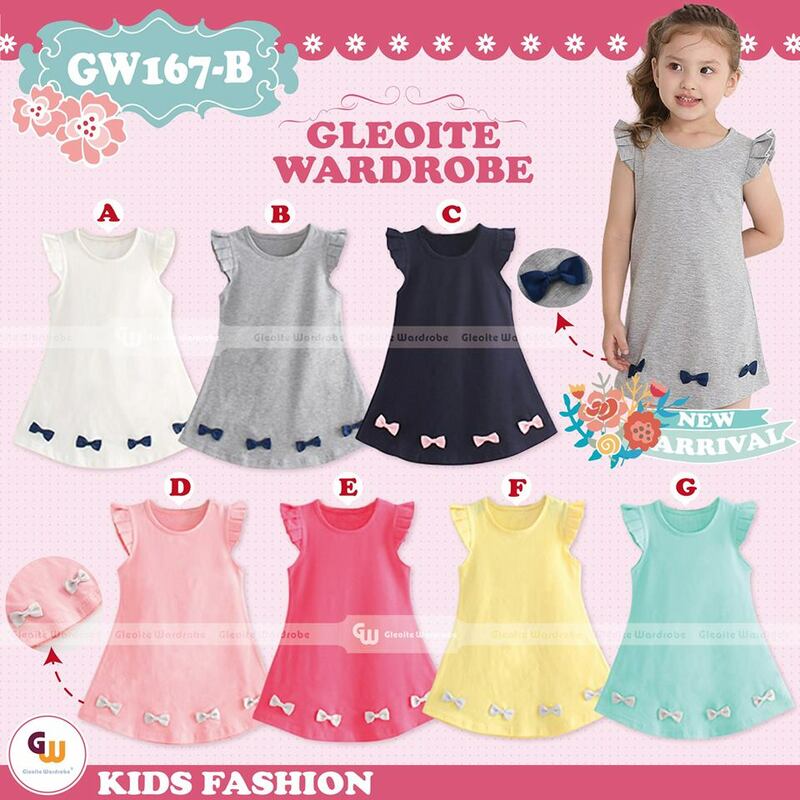 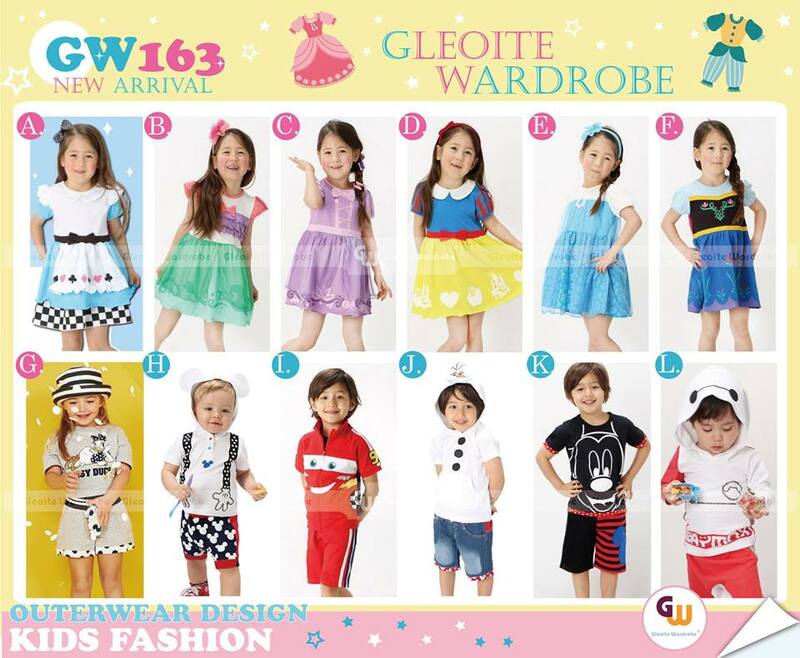 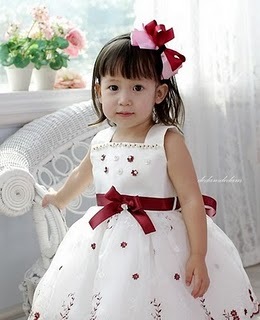 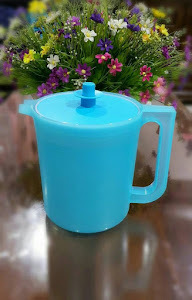 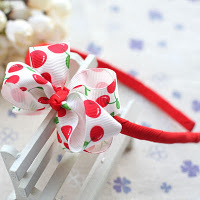 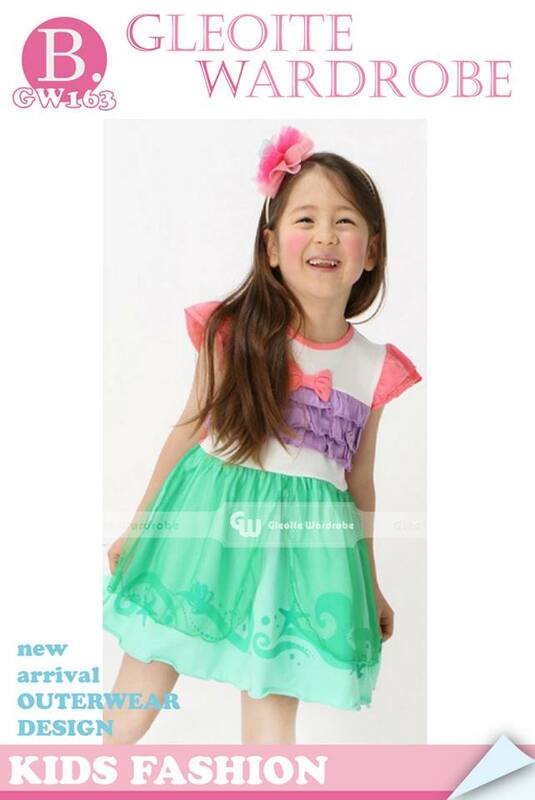 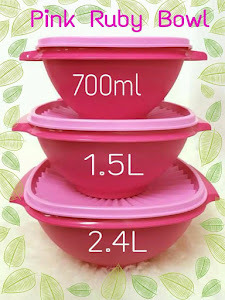 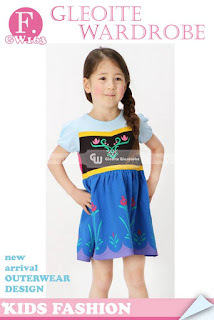 2016 GW Fashion Girl Dress (Part 32) - Ready Stock ! 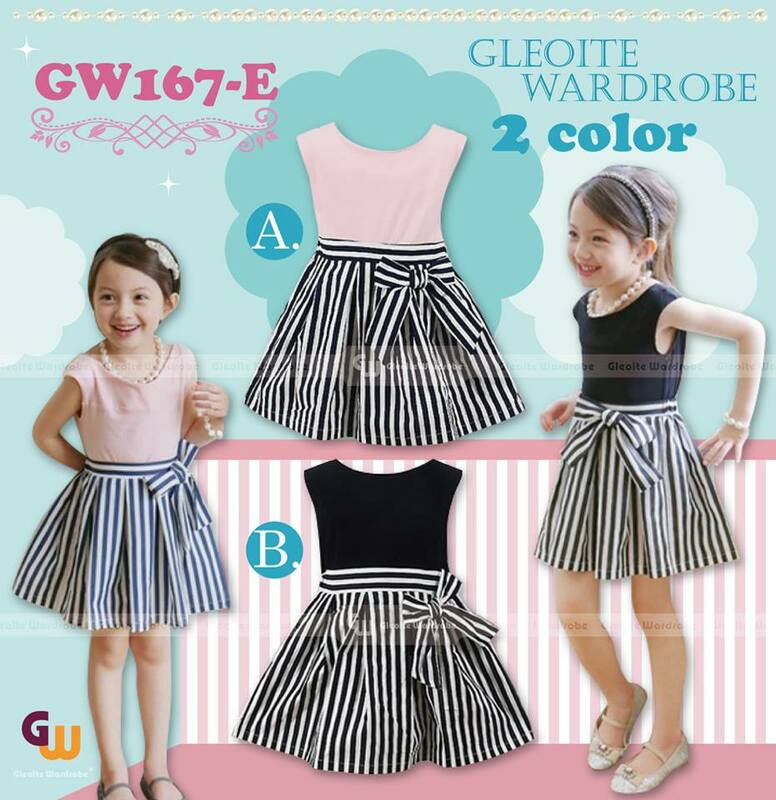 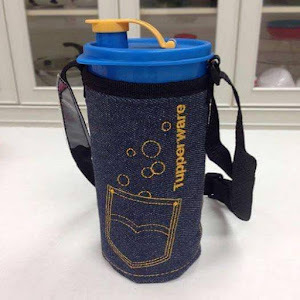 2016 GW Fashion Girl Dress (Part 31)- New Arrival ! 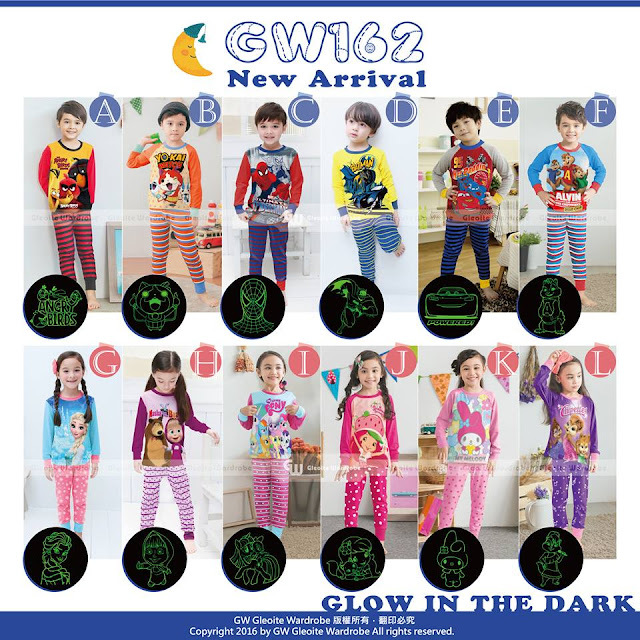 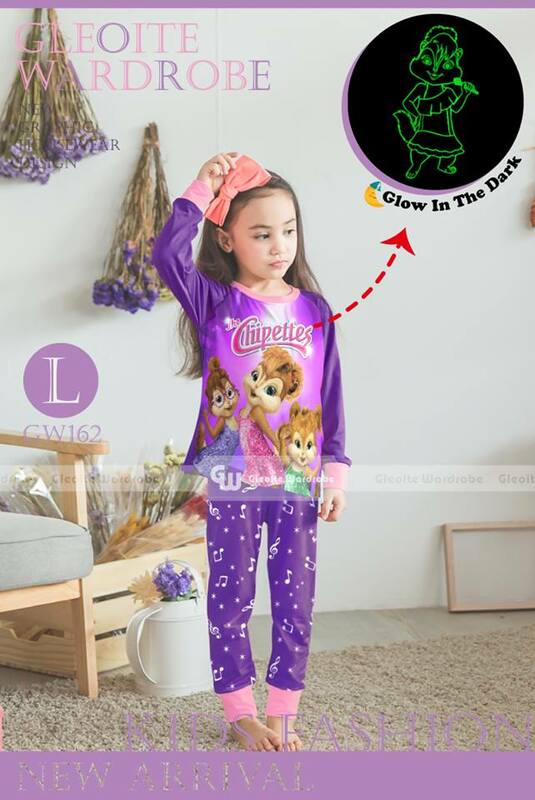 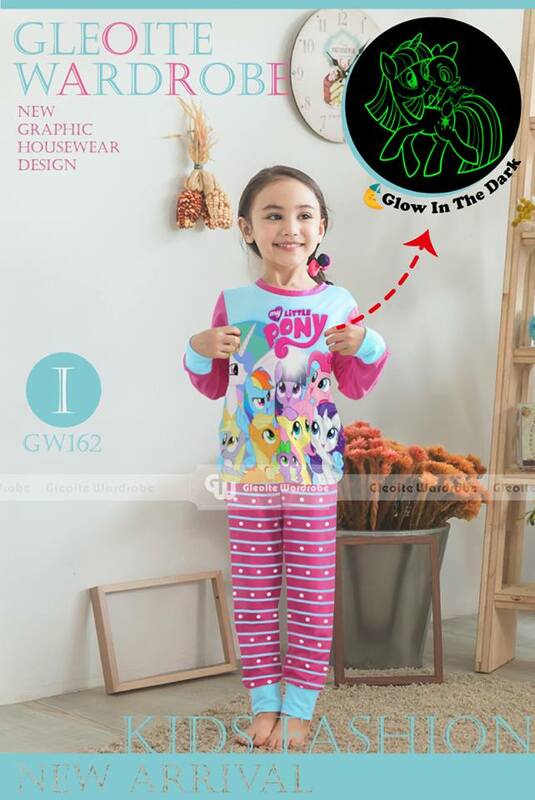 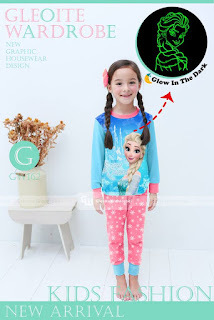 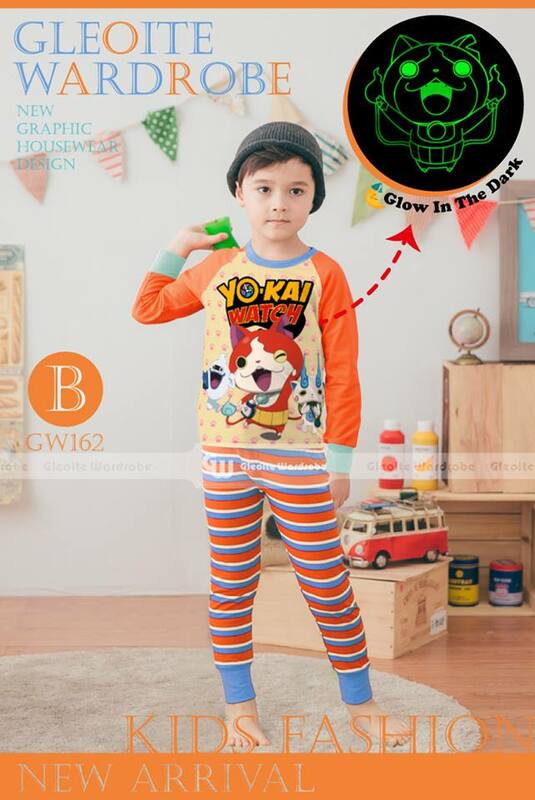 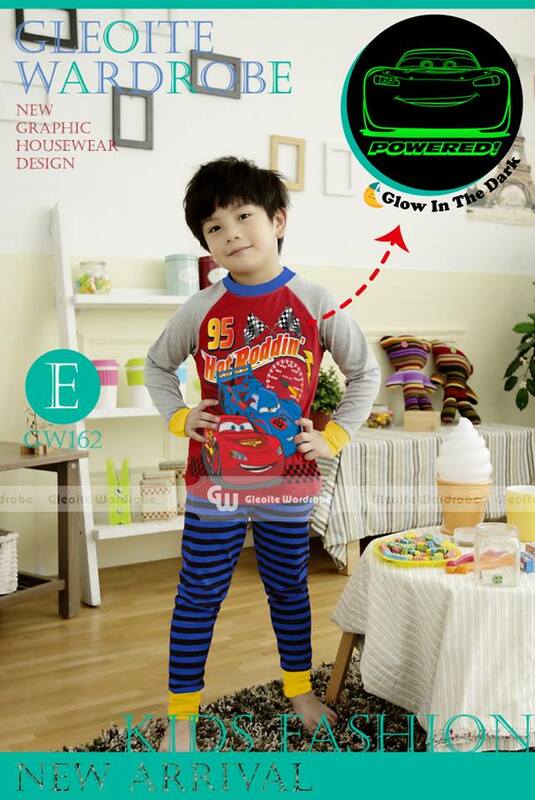 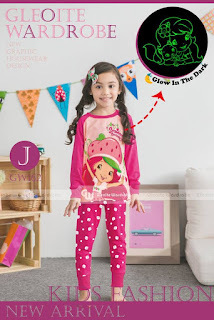 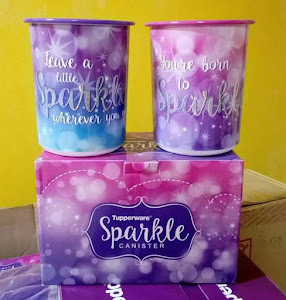 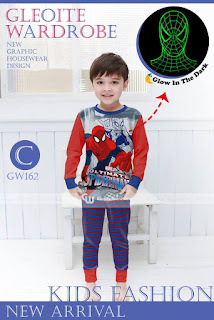 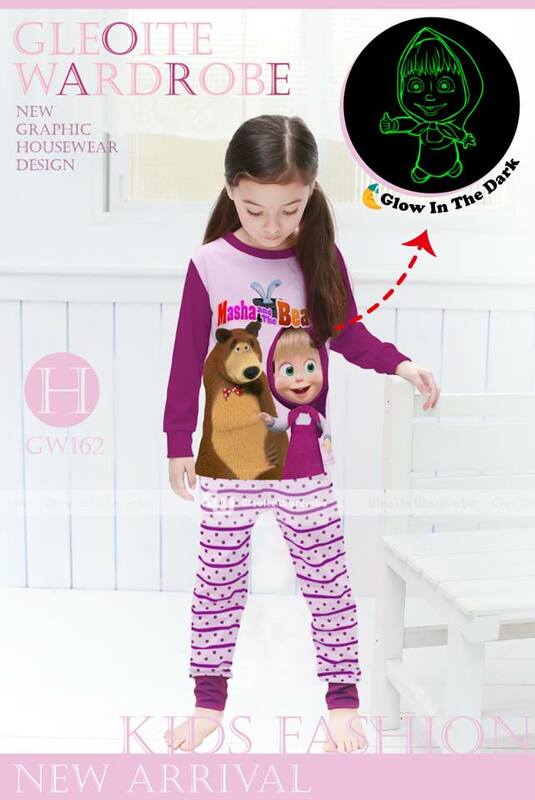 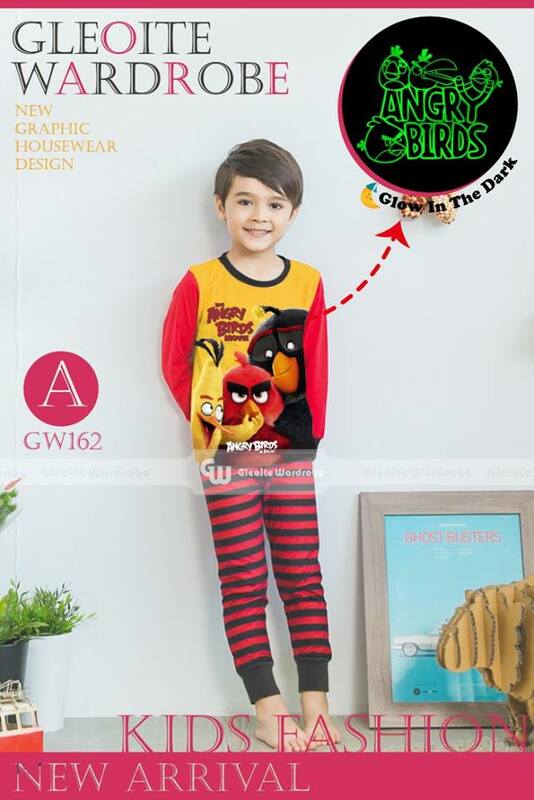 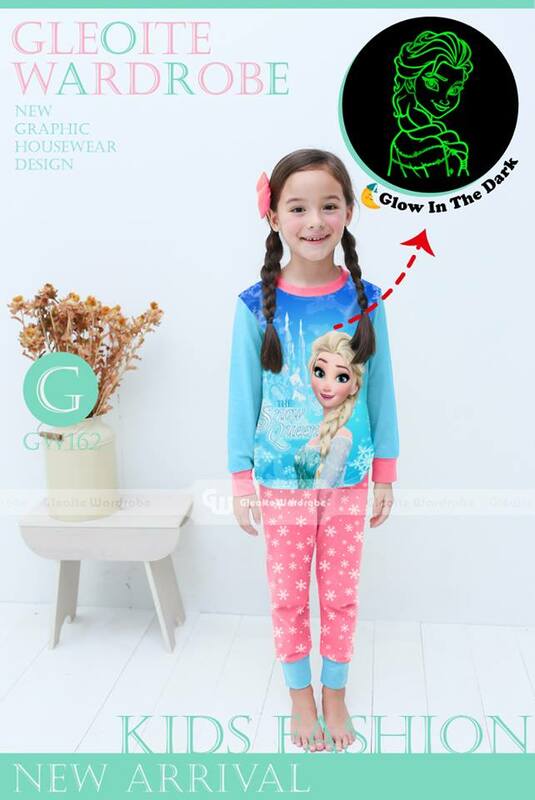 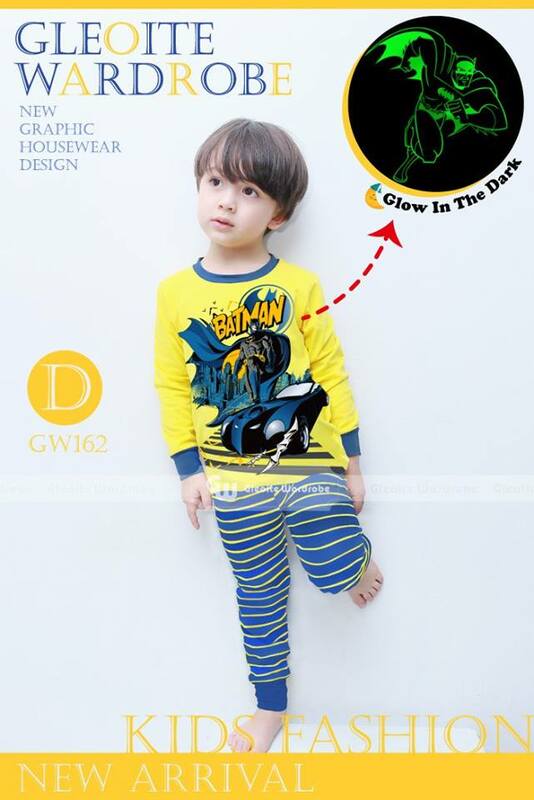 2016 GW Sleepwear Glow In Dark (Part 26) - New Arrival - Ready Stock !!! 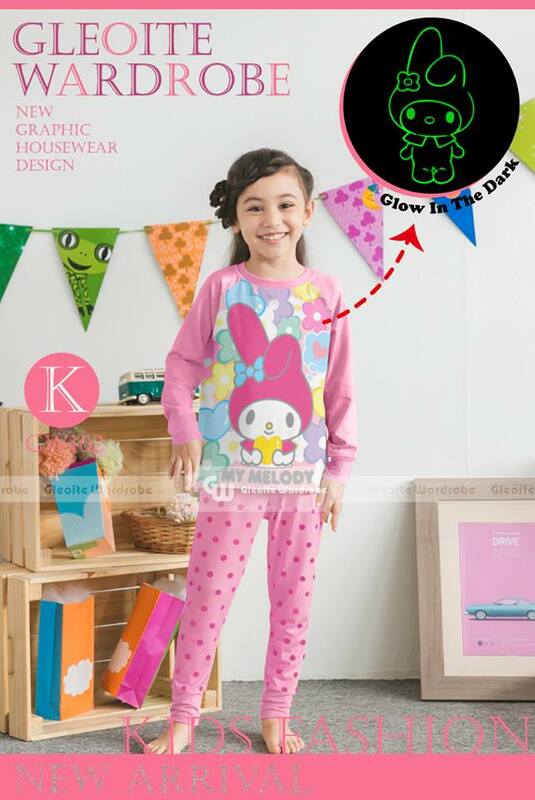 2016 GW Sleepwear Glow in Dark Set (PART 26)-Very Good Quality! 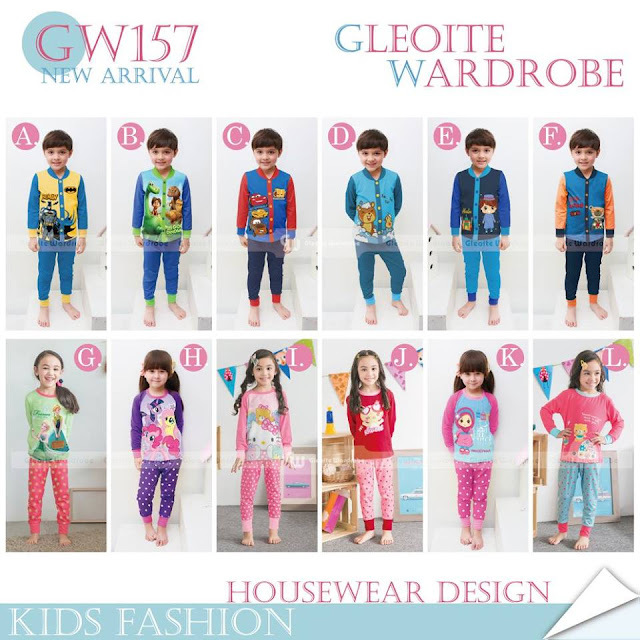 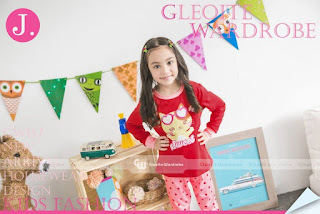 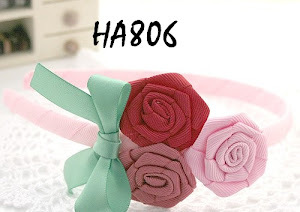 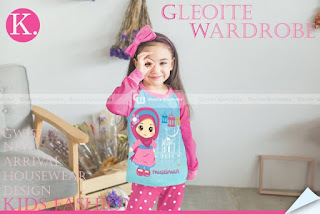 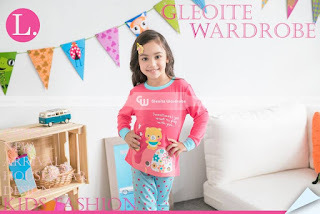 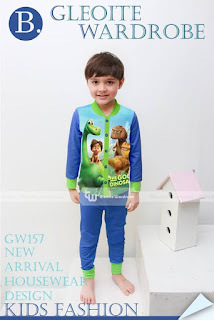 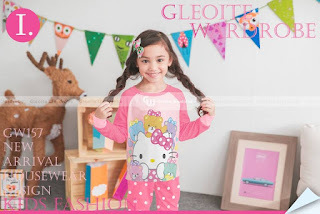 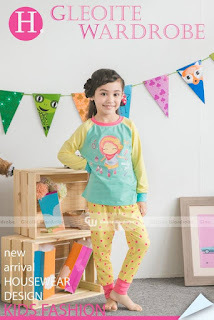 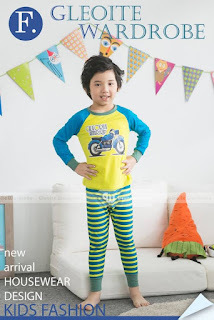 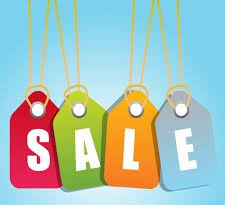 2016 GW SLEEPWEAR/HOMEWEAR SET (PART 25) -READY STOCK !!! 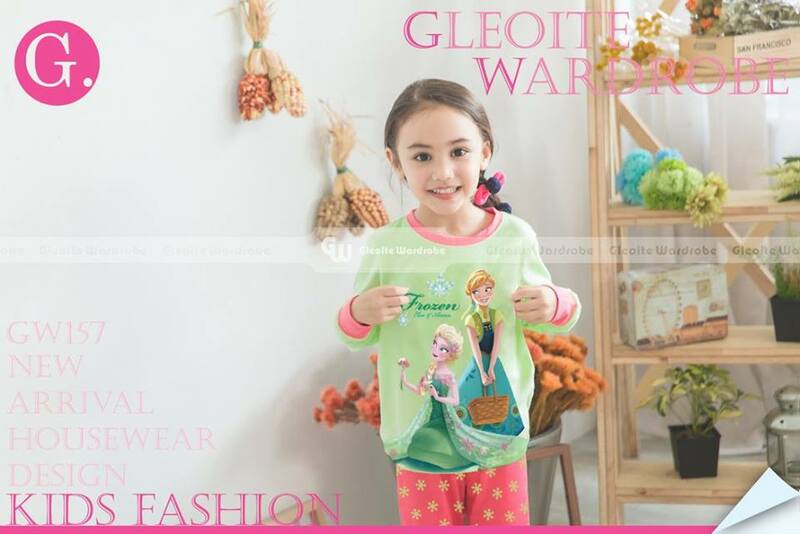 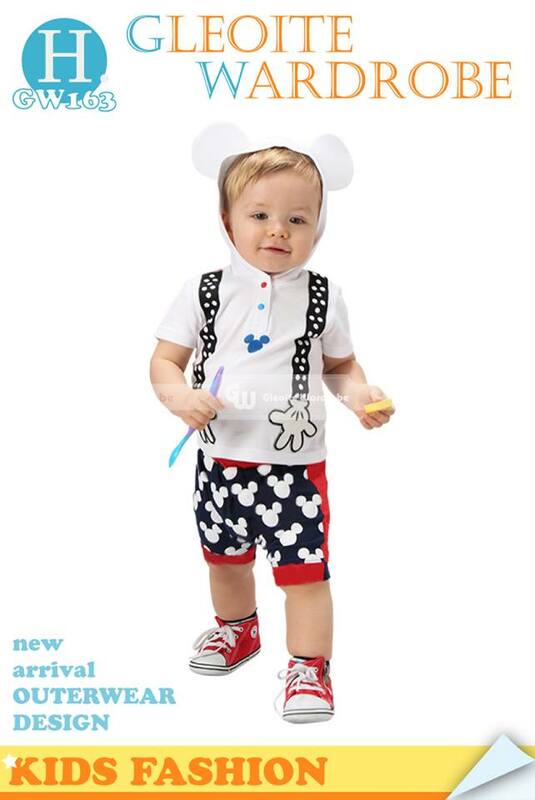 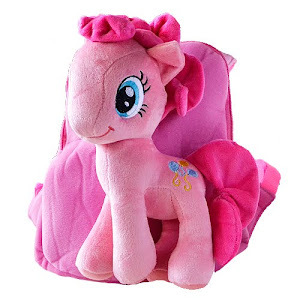 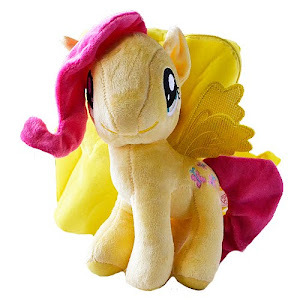 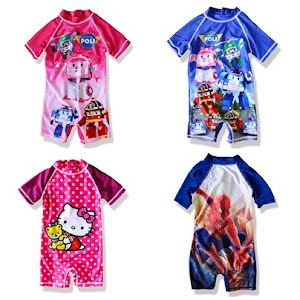 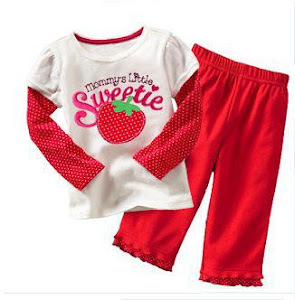 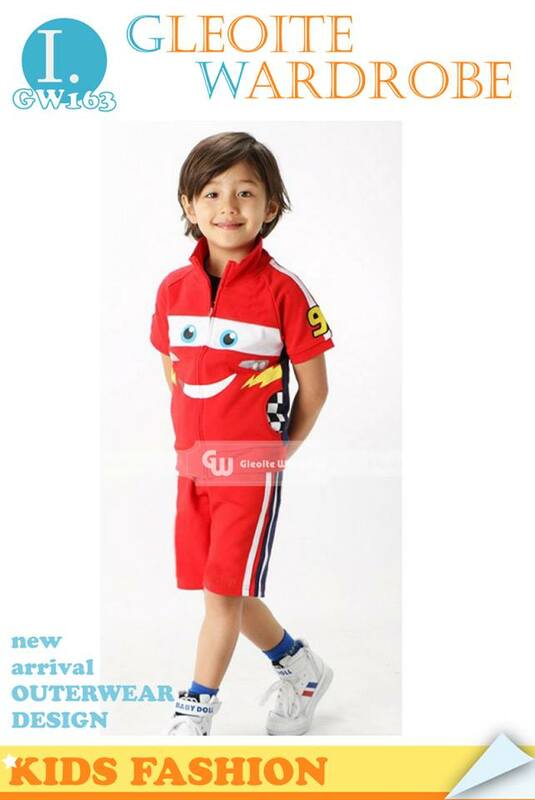 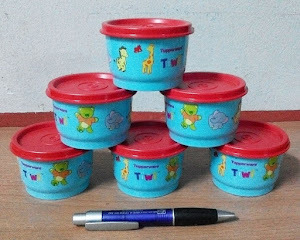 2016 GW Sleepwear/Homewear FOR LITTLE BOYS &LITTLE GIRLS set (PART 25)-Very Good Quality! 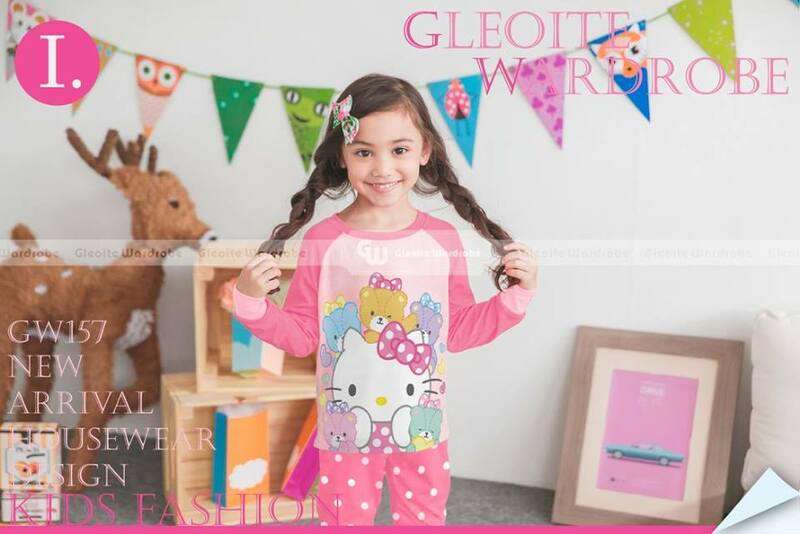 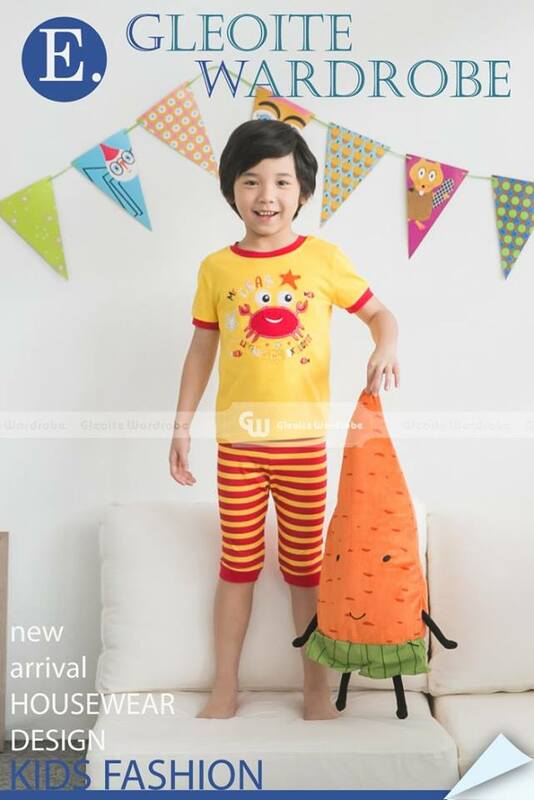 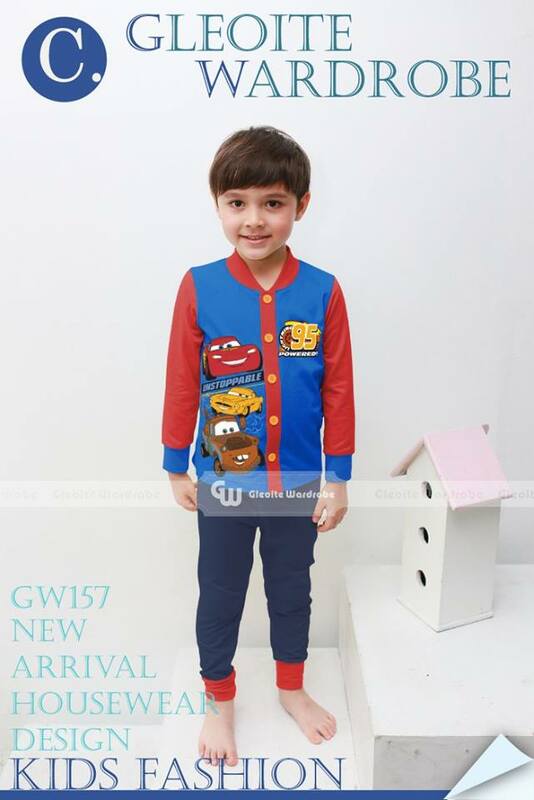 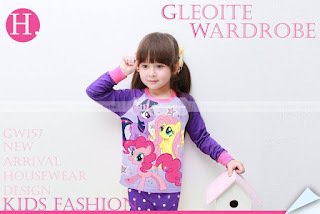 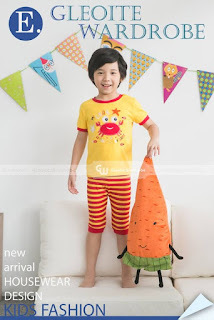 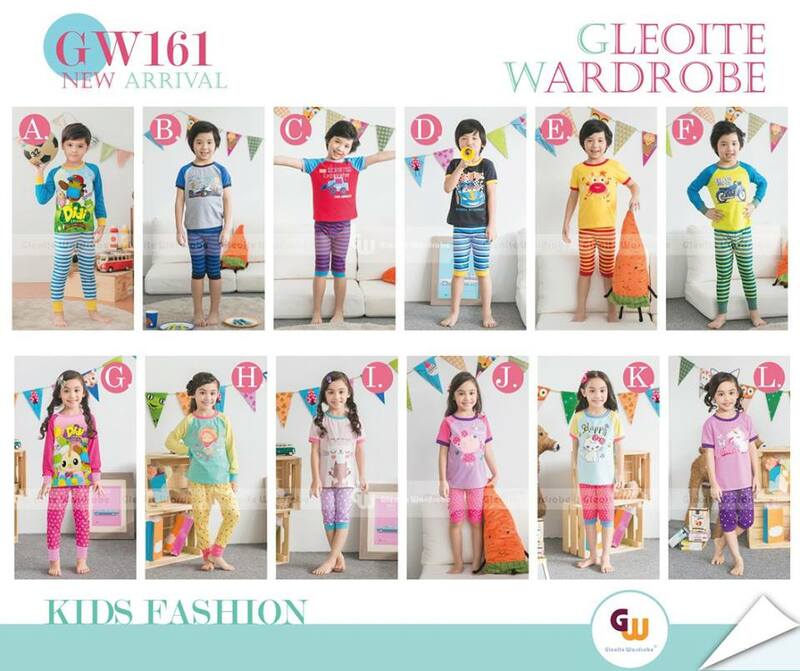 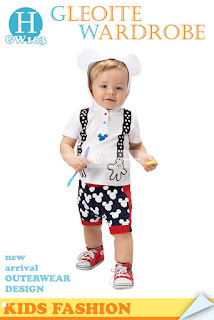 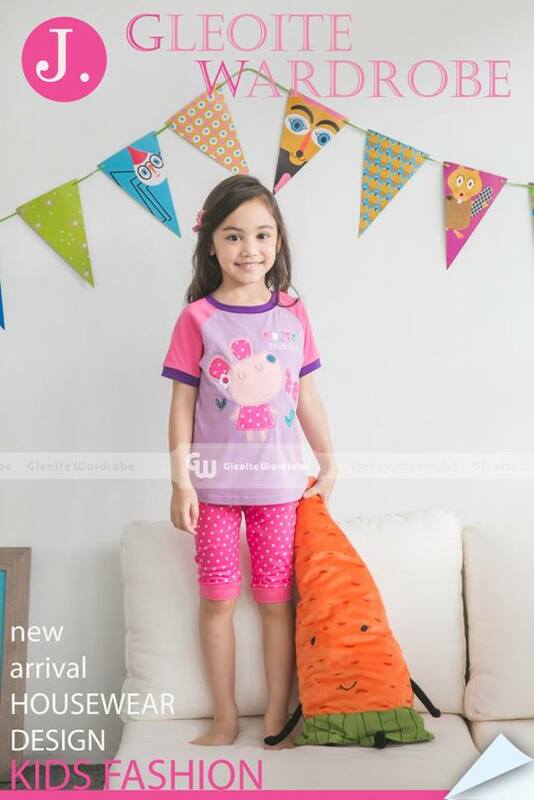 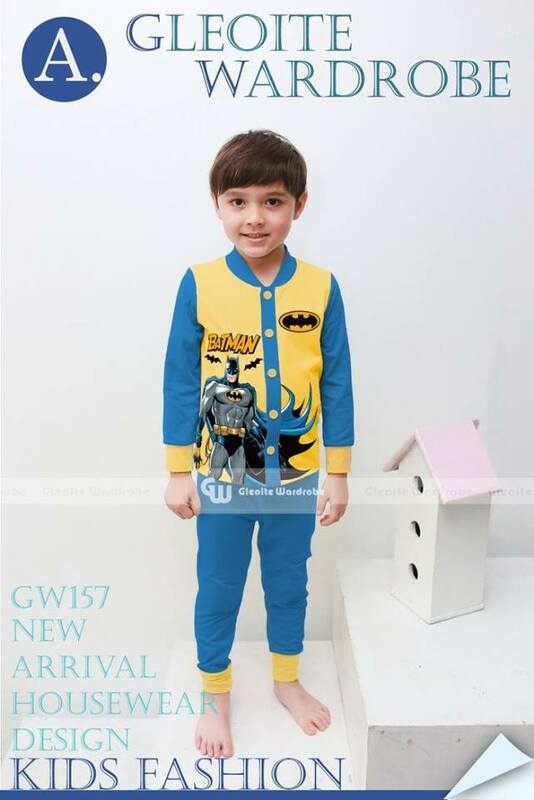 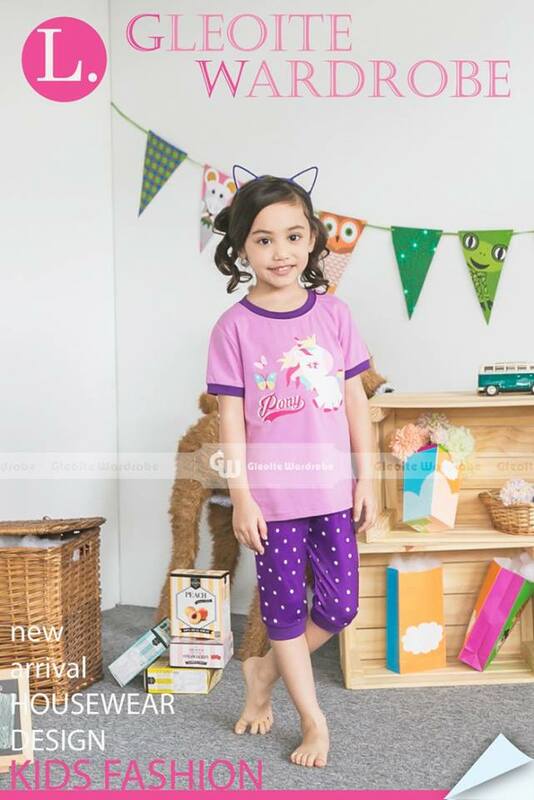 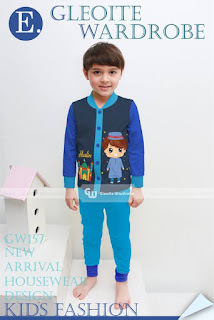 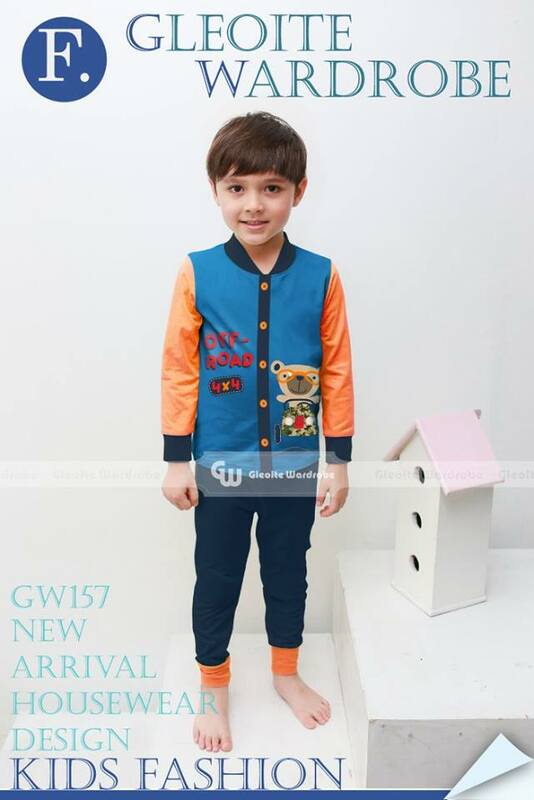 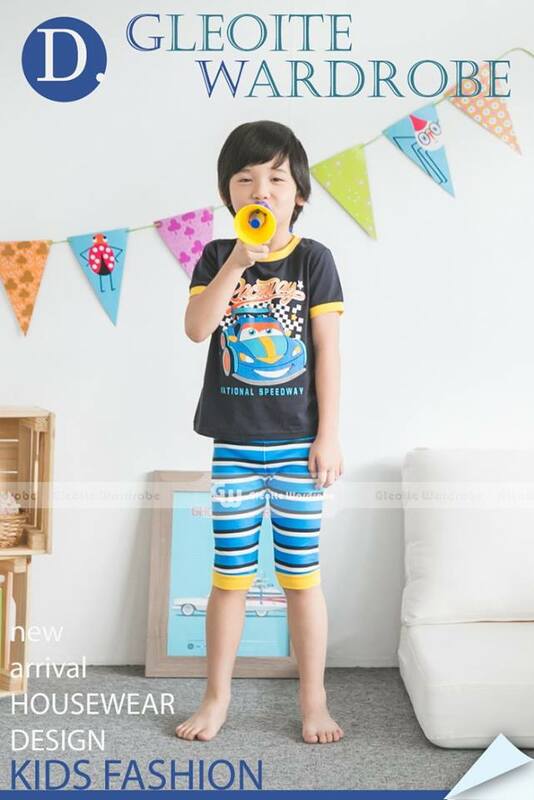 2016 GW SLEEPWEAR SET (PART 24)- NEW ARRIVAL - READY STOCK!!! 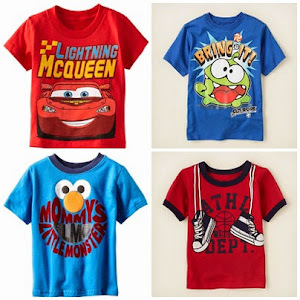 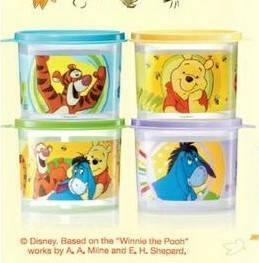 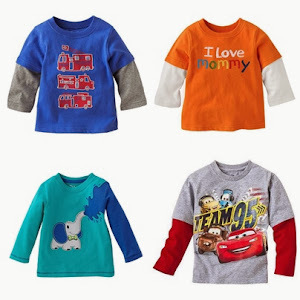 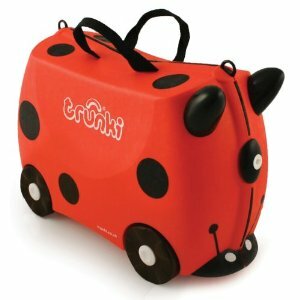 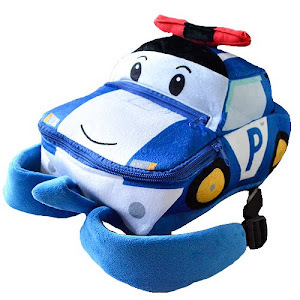 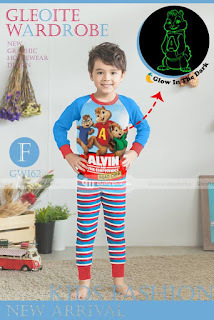 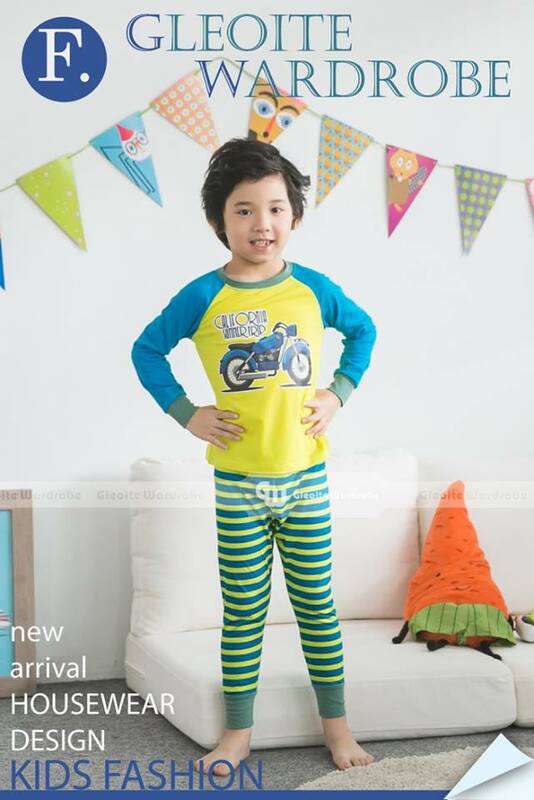 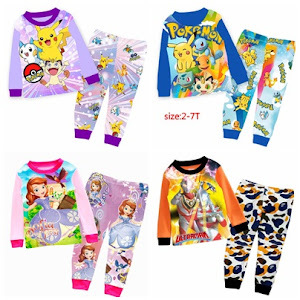 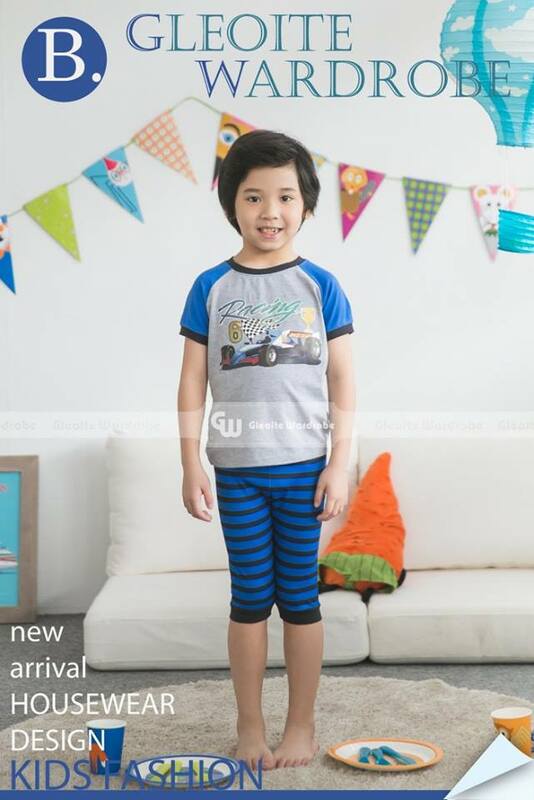 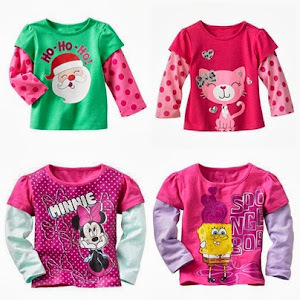 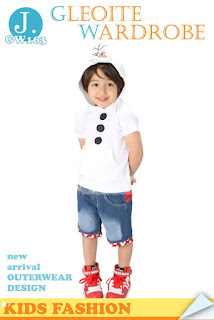 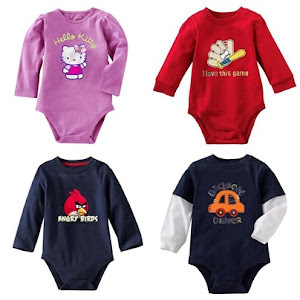 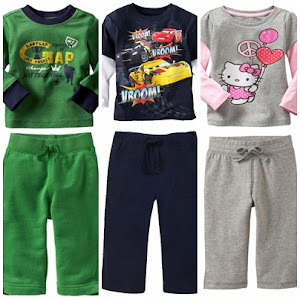 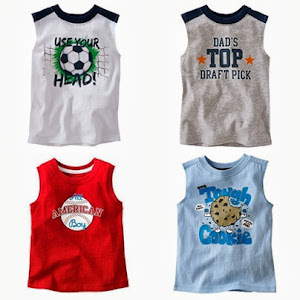 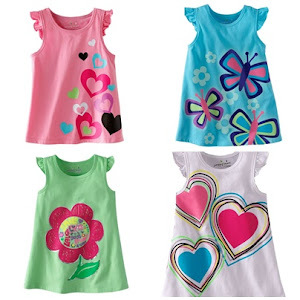 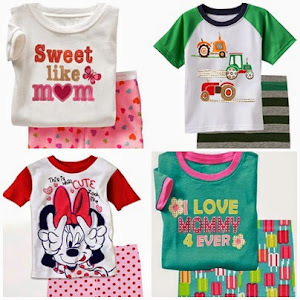 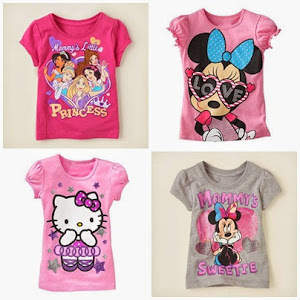 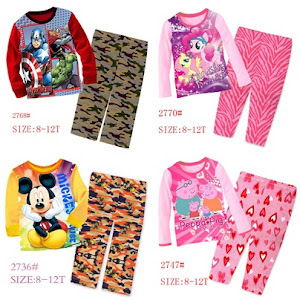 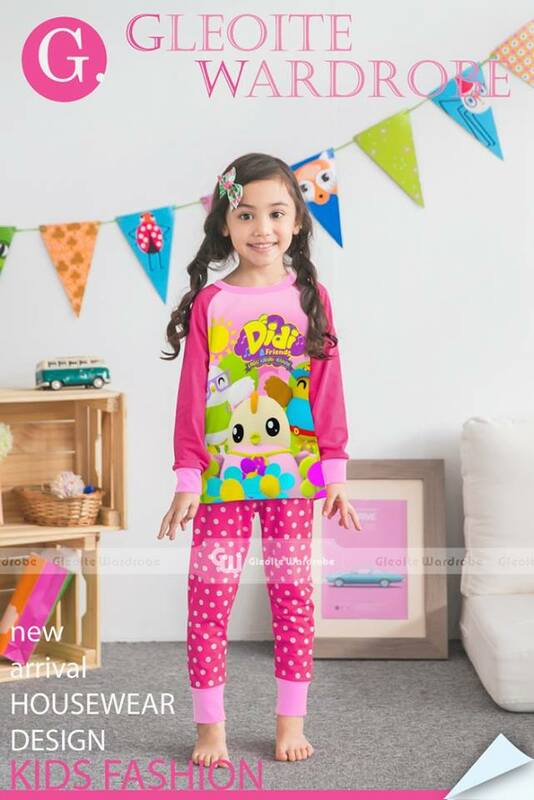 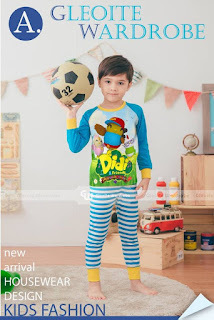 2016 GW SLEEPWEAR FOR LITTLE BOYS &LITTLE GIRLS (PART 24)-Very Good Quality!